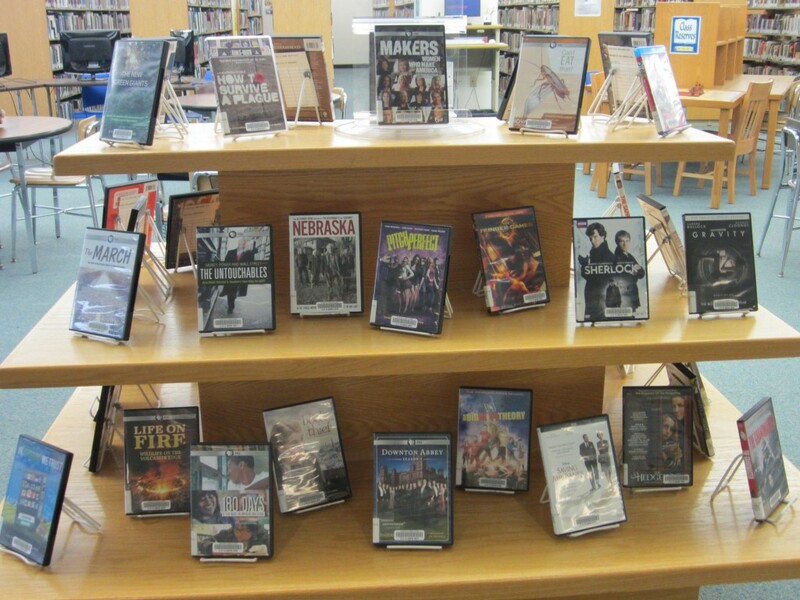 The new school year is starting up, but there is still time to relax with a good movie or documentary, or catch up with recent episodes of your favorite television series. Before the homework starts to pile up, before all your time is taken up with writing papers and doing research or preparing lesson plans, take a breather and relax. 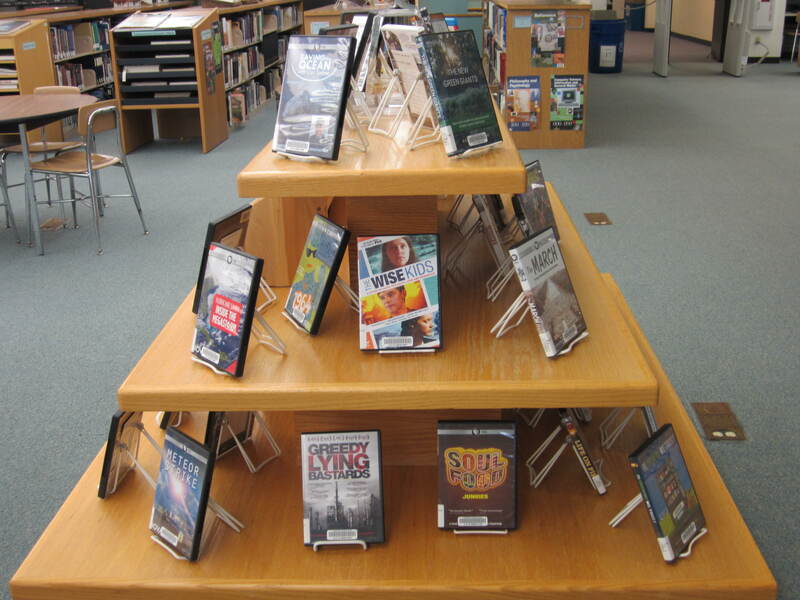 We’ve got a whole new crop of DVDs that came in during the summer months just waiting to be checked out and viewed. We’ve got drama, comedy and musicals. We’ve got serious documentaries that will make you think, and enjoyable movies that will make you laugh. We’ve got Academy Award winners and nominees. Stop by the IRC today. The DVD display is right in the middle of the library, across from the circulation desk. 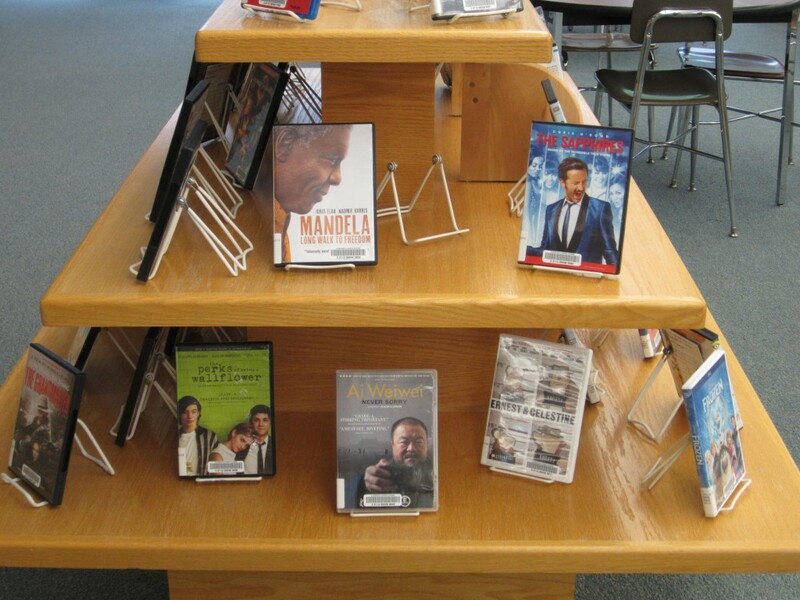 We’ve also got a variety of magazines, newspapers and books if you’re not in the mood for a movie. Ask an IRC staff member for help or suggestions. 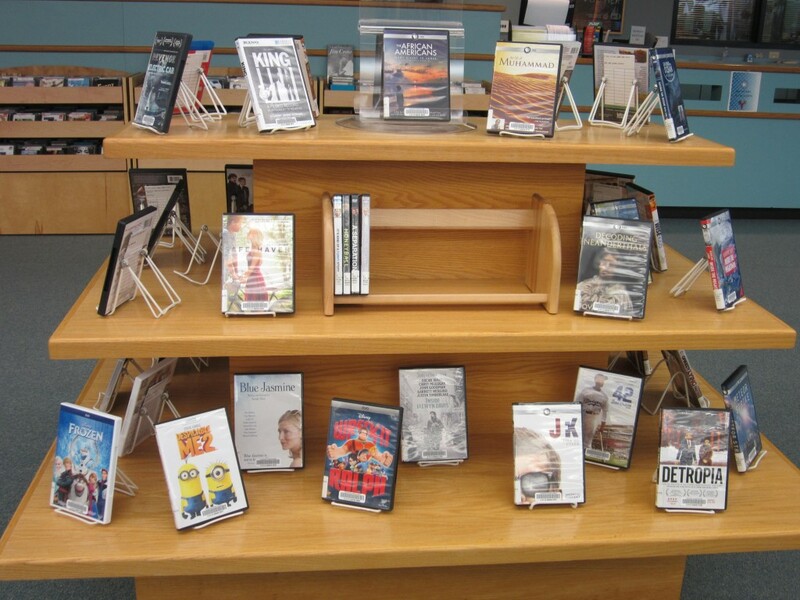 We’ll be happy to help you find exactly the right piece of entertainment to help you ease your way into the new school year! This entry was posted in Displays on August 19, 2014 by nluebke.